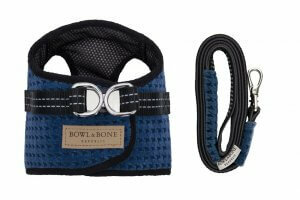 Nothing will please your pet like news about special offers from Bowl&Bone Republic! Why are we so sure? 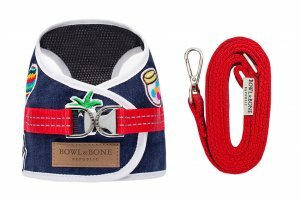 Because sale time at Bowl&Bone Republic is a perfect opportunity to buy a new bed, bowl, dog toy, or harness at bargain prices. Take advantage of our sale and buy your dog everything that he needs! Special prices attract many pet-lovers. If you want to be the first to learn about our upcoming sale campaigns, make sure to subscribe to our newsletter and follow us on Facebook and Instagram! 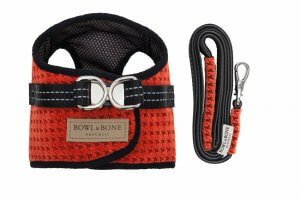 In our SALE category, you will find high-quality dog ​​accessories at very affordable prices. This is a great opportunity for crazy shopping with outstanding discounts. Bowl&Bone Republic sales usually include individual pieces from a given collection. 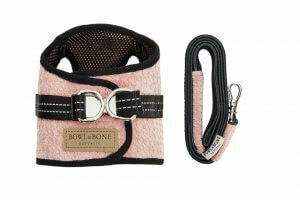 By taking advantage of our discounts, you will be able to enhance your dog’s life with a vast array of accessories. Remember that although the price of our sale items may be dropping, their design, comfort, and ease of use remain the same! If you want to be sure that our special offers end up in your hands, keep up to date with our fan pages on Facebook and Instagram. 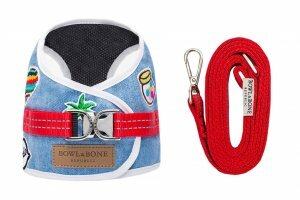 As one of the first to do so, you will have the opportunity to buy comfortable, designer dog accessories at promotional prices. We inform our regular customers about upcoming sales and promotions using a newsletter! Subscribe today and you will not miss a single opportunity for saving!